Situated in the heart of Sutton Village and rarely available, this first floor two bedroom luxury apartment is now on the market TO LET. 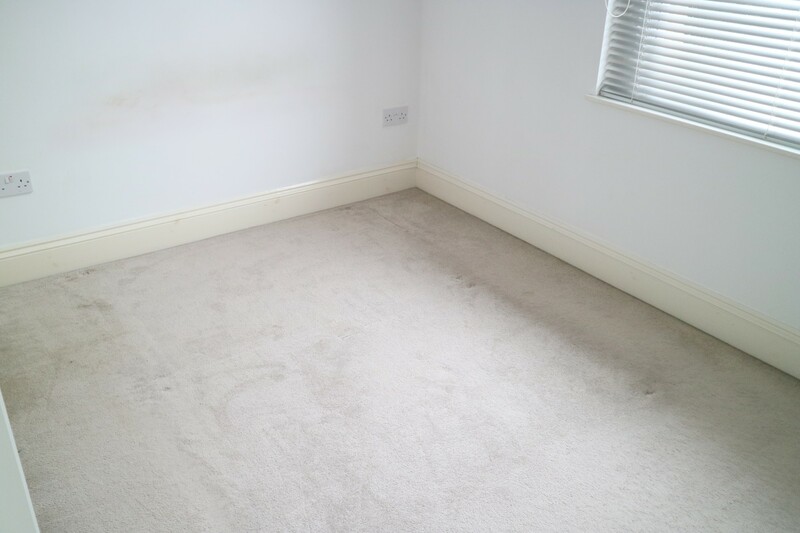 This spacious apartment would suit the professional working tenant. 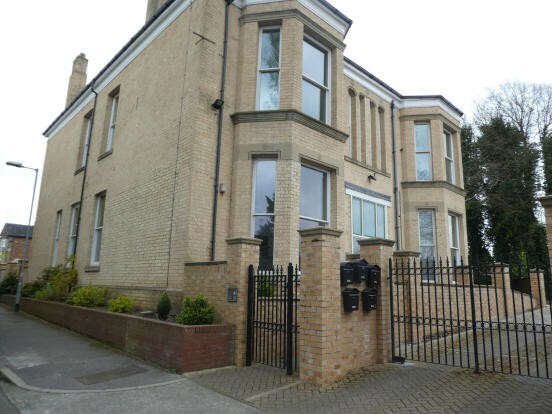 Installed with double glazing and gas central heating, the property briefly comprises of- electric gated entrance to communal car park, leads to the front entrance of this grand property. 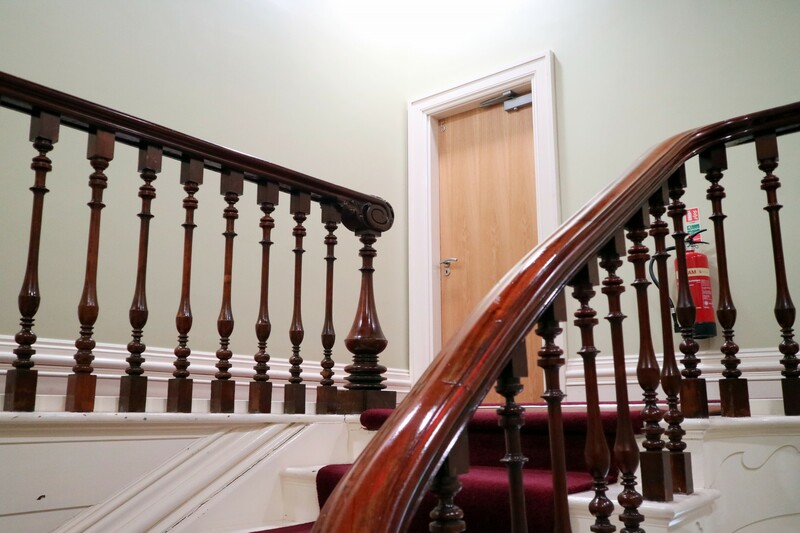 Large entrance hallway with sweeping staircase and galleried landing leads to the entrance door. The apartment inner hall leads to the lounge with high ceilings and large bay window, open plan to the modern extensively fitted kitchen, two bedrooms and contemporary fitted bathroom. This property has a communal car park for residents and visitors. Working tenants & no pets requested. Admin Fee & Bond apply. REDUCED PRICE!!! 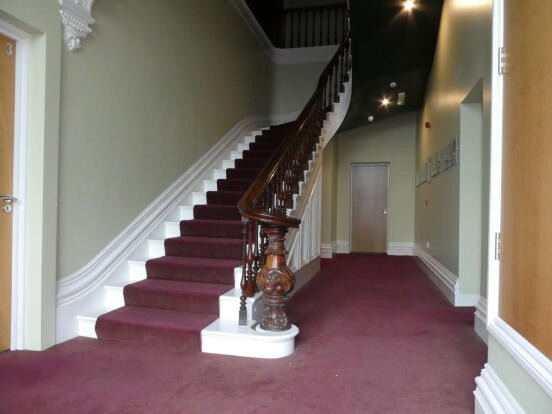 Stunning grand entrance hallway with sweeping stair case leading to the apartment entrance. Galleried landing. High ceilings. Light point. Power points. TV point. Large double glazed bay window allowing lots of natural light to the front aspect. Double glazed window to the front aspect. Light point. Power points. 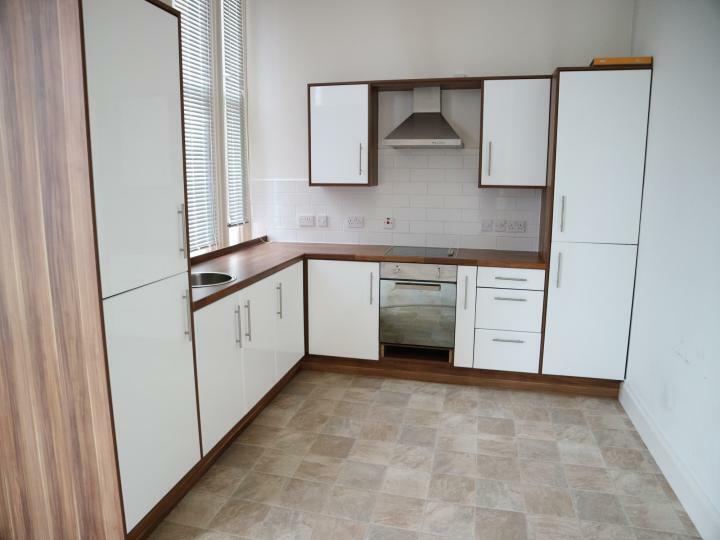 Extensively fitted contemporary style wall and base units with contrasting work surfaces. Part tiled walls. Stainless steel sink unit with mixer tap over. Integrated washing machine, fridge freezer, electric oven, four ring electric hob and an over head stainless steel extractor. Bedroom One 11'9" x 7'9"
Light point. Power points. Double glazed window to the side aspect. Bedroom Two 10'2" x 5'9"
Window into the lounge. Power points. 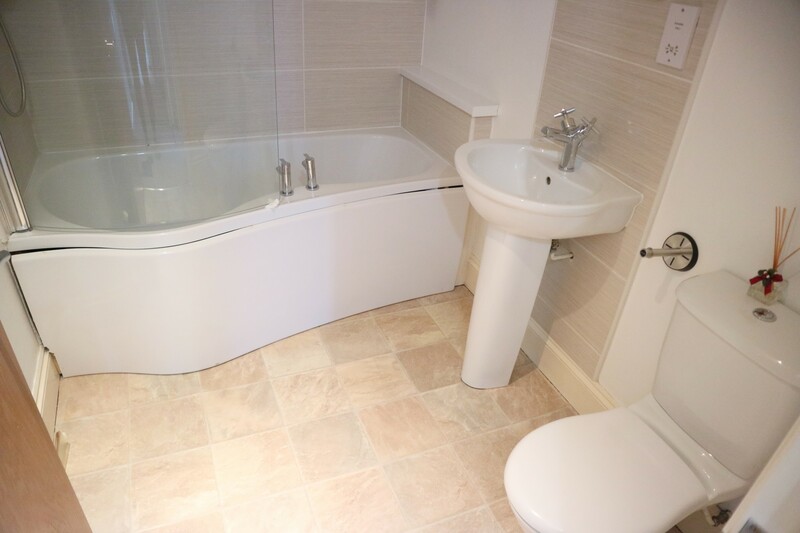 A contemporary style suite in white with a "P" shaped shower bath with shower over and screen, a wash hand basin with mixer tap and low level wc. Chrome heated towel rail and a shaver socket. 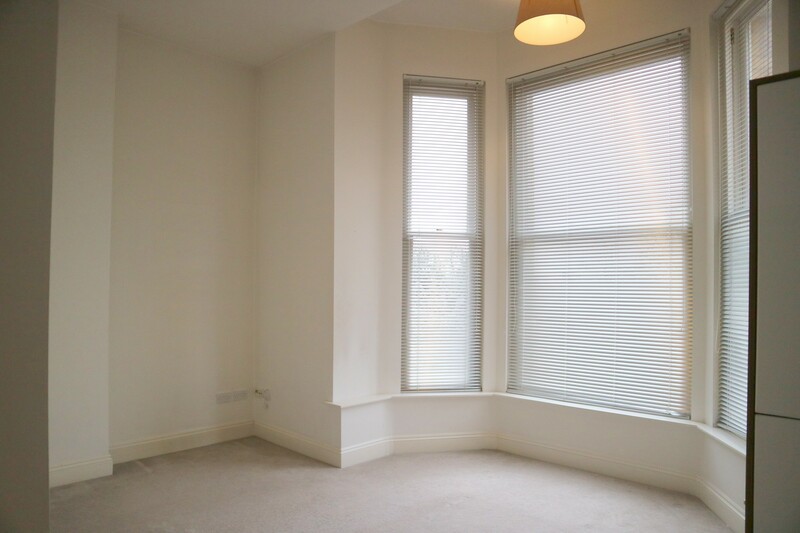 There is loft access which is very spacious and unusual for an apartment providing handy storage space. The electric gates open to a large communal car park allowing ample parking for residents and visitors. 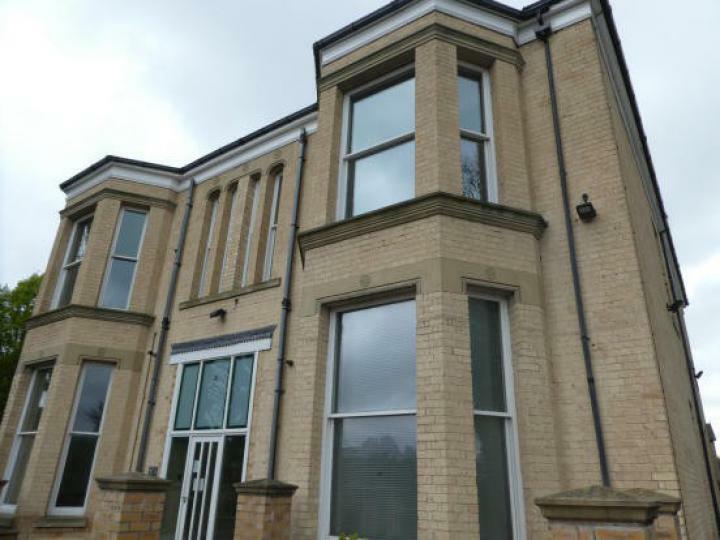 Within walking distance to Sutton Village local shops, and bus routes to the city centre. 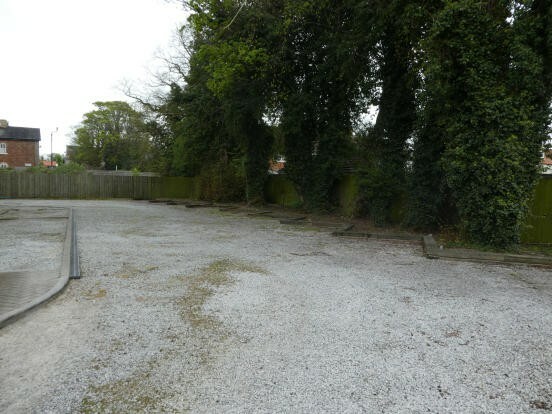 -To arrange a viewing for this property please contact Urban Property 01482 226560. 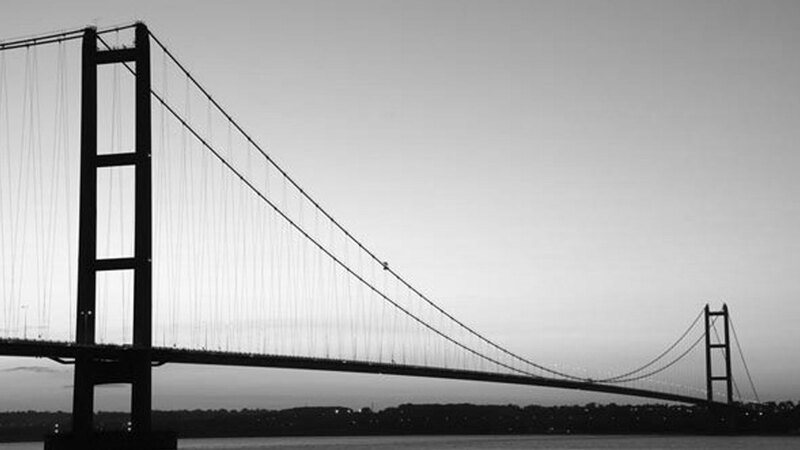 Call Urban Property for admin fee information.